Ranked seventh among California’s top private “national” universities by U.S. News & World Report’s annual Best Colleges, with an illustrious list of alumni that includes Seattle Seahawks Head Coach Pete Carroll, San Francisco former mayor George Moscone and jazz icon Dave Brubeck, it’s easy to see why more than 1,100 new freshman and transfer students recently enrolled at University of the Pacific in Stockton, California. 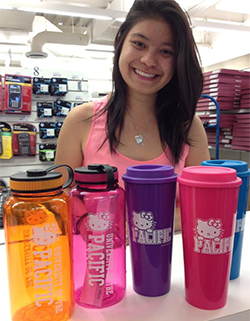 University of the Pacific student Nikki Yee-Martinez admires the Hello Kitty merchandise in the bookstore. 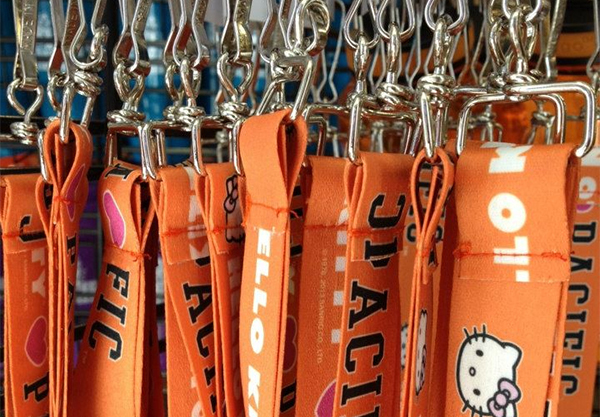 Yee-Martinez had requested the merchandise after visiting a friend at another school and seeing the school-branded products. 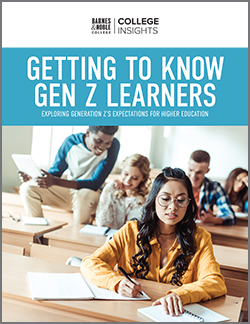 Supporting that student-centered philosophy is the University of the Pacific Bookstore, which provides the student body with learning materials, school supplies, Pacific apparel, snacks and beverages. 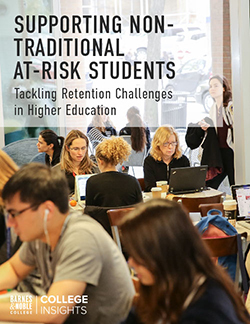 Managed by Barnes & Noble College since 2000, the bookstore acts as a support system for students and faculty, and is aligned with the cultural, brand and academic mission of the school. It is that philosophy that empowered Store Manager Nicole Castillo to act on a specific request from a student. 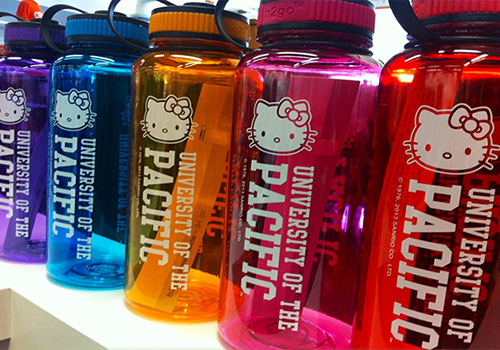 University of the Pacific and Hello Kitty-branded key-chains are offered in the school’s colors of orange and black.